The Grove Resort & Spa has opened Surfari Water Park, their all-new water park to guests. 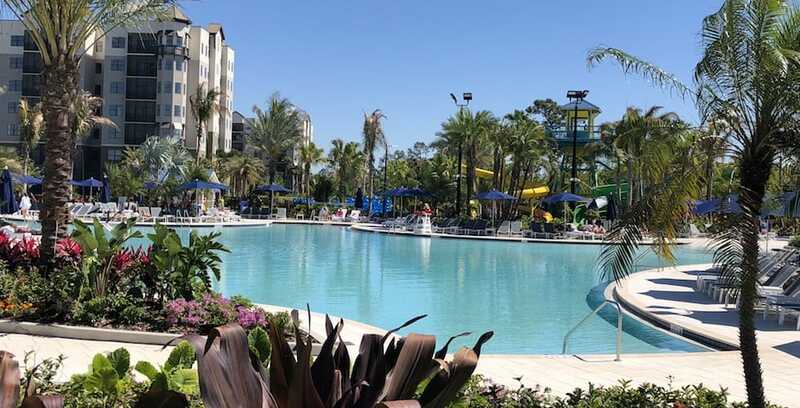 The Grove Resort & Water Park, located just three miles from the Western Way entrance to the Walt Disney World Resort, has opened a new water park. The resort’s all-new Surfari Water Park includes two 2-story water slides, a dual-rider surf simulator, a lazy river and a kids’ area with a splash pad and zero entry pool. The dual FlowRider will offer a year-round surfing experience that can be enjoyed at all skill levels. Designed as an all-day destination for hotel guests, the $16 million investment marks another enhancement to this 106-acre resort. For more information on The Surfari Water Park and The Grove Resort and Spa, visit GroveResortOrlando.com.